We color coded the handles. By associating each kettlebell weight increment with a different color handle. 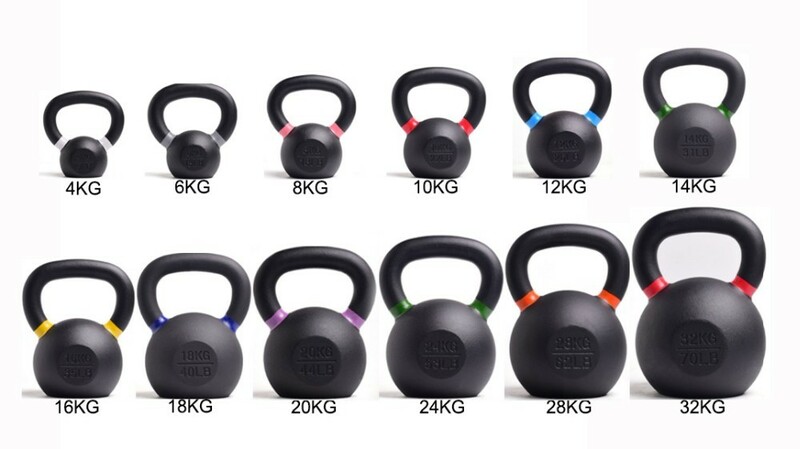 Send your inquiry to our good quality Power Coated Color Cast Iron Kettlebell products.